She has been named as one of the recognized names among the models and actresses in Turkey. She is named among the best Turkish Actresses and she appeared in many television shows and movies. 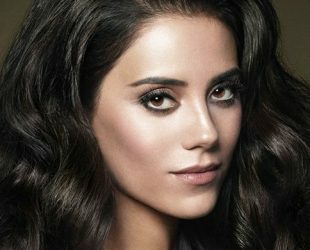 Cansu Dere was born and also raised in the city of Ankara the capital of Turkey. It is the same place where she did her primary education. Afterwards, she joined Istanbul University. According to our records, Cansu Dere is possibly single.